Somerset Food and Drinks Festival. 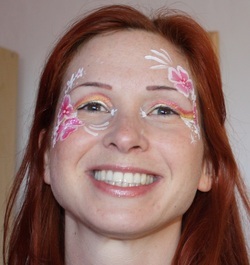 We booked Absolutely Painted Faces for a food festival we were running in October '14. 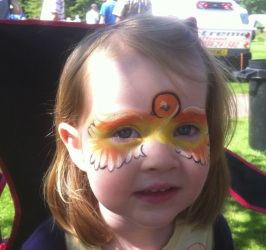 The paintings looked really great and the kids and their parents seemed very happy. 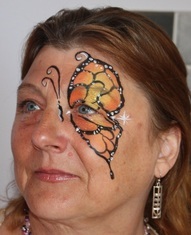 Wouldn't hesitate to book Absolutely Painted Faces again for future events. Thank you so much for coming to the event yesterday. You did such an amazing job and I want you to know that we really appreciate your help. 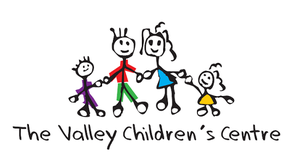 The Valley Childrens Centre Cheddar. "What fun! 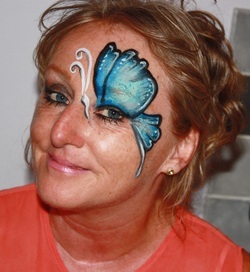 The best thing we could have done to make our girly night really special, everyone looked and felt a million dollars"
" Such a professional and creative service, everyone looked so fantastic, Thank you very much"
"Having all our faces painted before a night out made us feel so special! Each face was designed and created based on our personalities and outfits! We all felt very beautiful and it was such a fun experience"